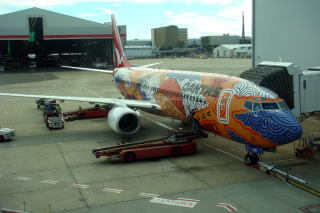 airport in Australia. 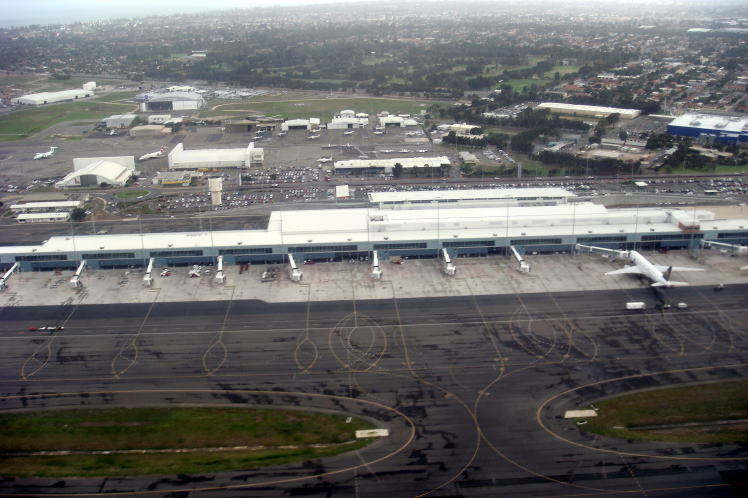 The airport is accessible by road and via the underground rail line of Airport Link. as a part of the Cityrail network. 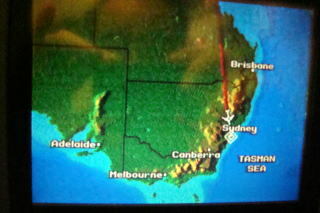 (L) A display in the cabin showing the aircraft is approaching to the Sydney airport. 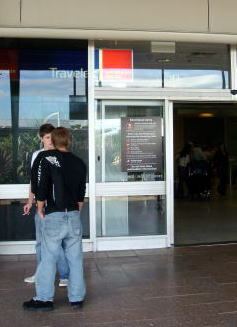 (M) A young man is smoking at the site of entrance to the Sydney air terminal. 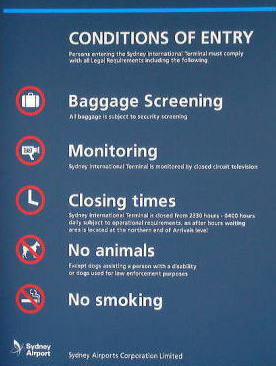 (R) Forbidden clauses posted at the entrance to the air terminal buildings. next to West Beach, it is approximately 6 kilometers from the city center. 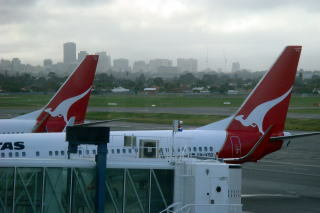 (L) The city of Adelaide viewed from the international airport. 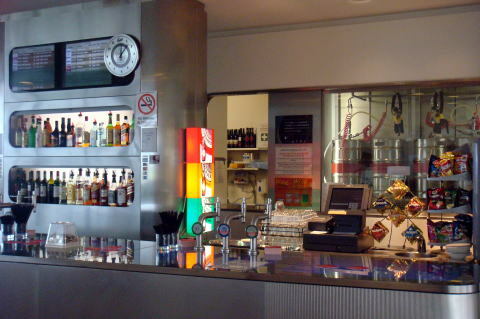 (R) A bar stands seen in the Adelaide airport terminal. No-smoking sign was in the center of shop. 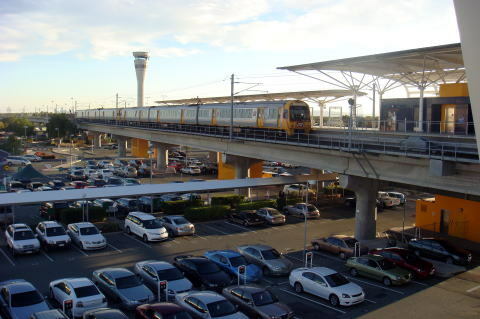 district by the Gateway Motorway and the Airtrain rail service, which is linked to the Citytrain suburban network. 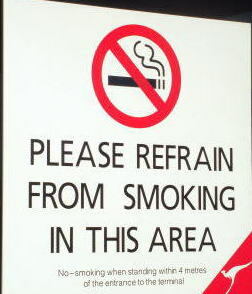 (L) A notice to call passengers' attention to extinguish cigarettes at the entrance of Brisbane international airport. 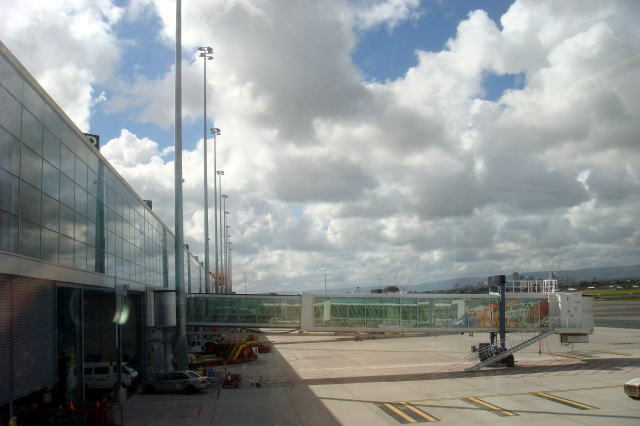 (R) This photo shows the Brisbane domestic airport station, the terminal of Airtrain, Brisbane. 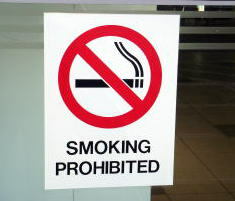 (L) The sign board shows the 4-meter restriction of smoking from the entrance of the air terminal building. 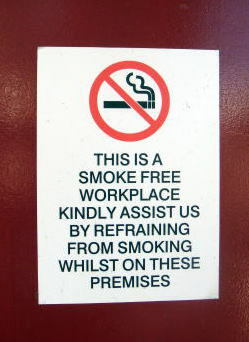 (M) A smoke-free workplace sign plate is posted in the domestic airport of Brisbane. 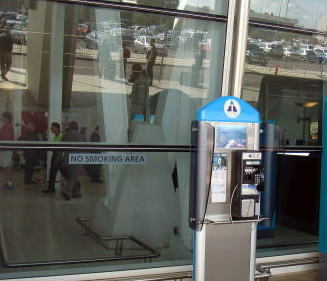 (R) A smoking is prohibited in the airport terminal buildings. 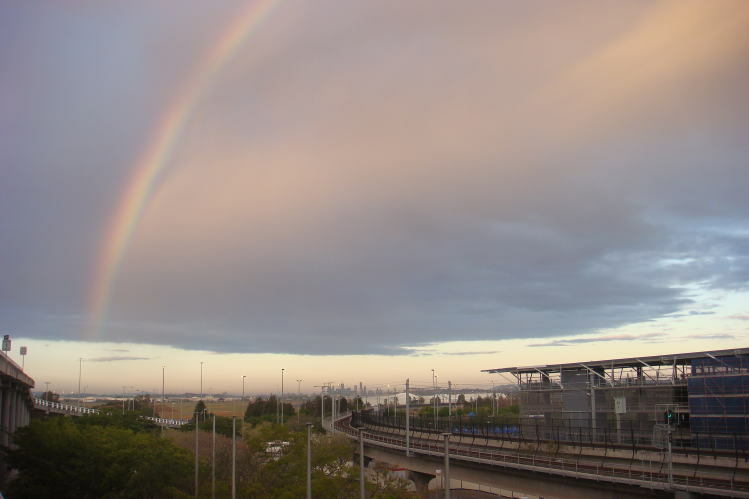 A rainbow was seen from the site of Brisbane international airport terminal building.